Mrs. Tawnee Hunter has worked with the Wilmington Area School District in varying capacities as a Learning Support, IST, Reading Specialist, and ESL teacher. She currently teaches Learning Support at the elementary and grade 5 reading at the middle school and English as a Second Language courses for elementary, middle and high school students. Mrs. Hunter received a Bachelor of Science in Elementary and Special Education degree from Slippery Rock University in 1982 and her Reading Specialist Master’s degree from Westminster College in 1996. She received her ESL certification from the IU 4 in 2008. In addition to her classes, Mrs. Hunter volunteers her time to tutor English to adult learners after school. 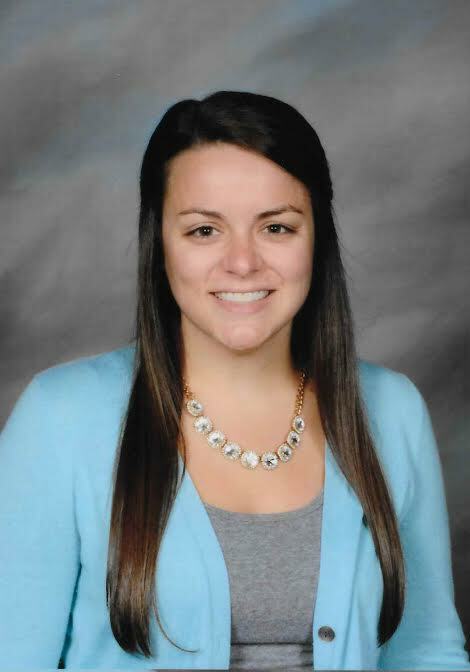 Miss Shaffer has been teaching at Wilmington since 2012 and began working with the ESL department in 2016. She works with students learning English and provides support with content and core classes in the middle and high school. She also assists with Spanish translation. Along with her work in the ESL department, Miss Shaffer currently teaches K-4 Spanish at the elementary, and Spanish 1 and 2 at the middle and high school. Miss Shaffer received her Bachelor of Arts in Spanish Secondary Education from Grove City College in 2010 and her English as a Second Language Program Certificate in 2011. She also has experience teaching English as a foreign language in Barcelona, Spain. In addition to her classes, Miss Shaffer is the sponsor of the Spanish Club and is the Assistant Women's Tennis coach at Wilmington. Miss Shaffer is also a proud alumna of Wilmington Area High School.